As the sun and warmer weather finally grace us with their presence, the summer season offers exciting opportunities. 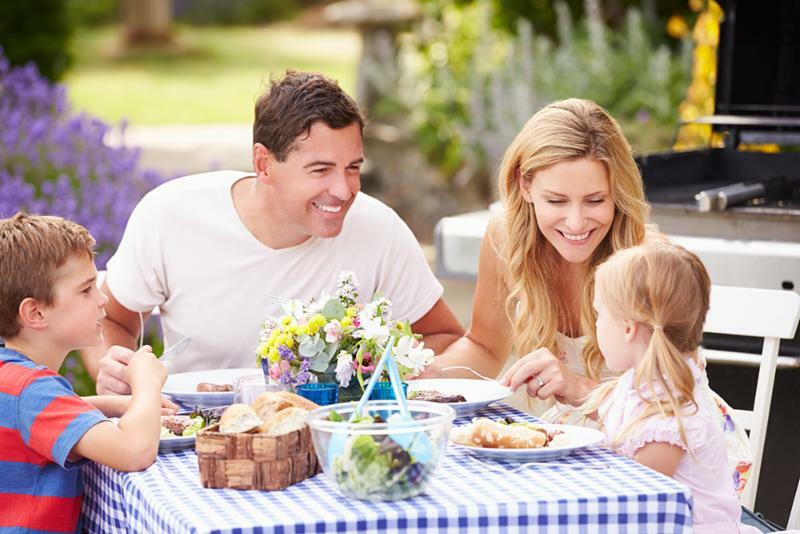 More social gatherings often mean more time spent outdoors, more drinking, more snacking and a generally happier population. It's important, however, that your patients don't get complacent regarding their oral health routines, while having fun in the sun. 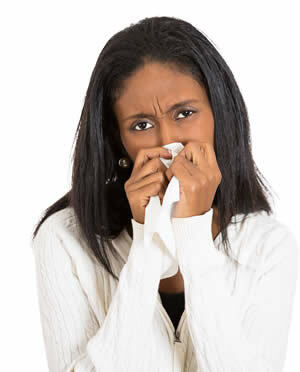 Most people have mild symptoms from seasonal allergies that can be easily and effectively treated. However, for some, it can be severe and persistent causing sleep problems and interfering with everyday life. The most likely link is through the immune response as allergies elevate cytokine production which may impact the pathogenesis of periodontal disease. The warmer weather tends to increase our tendency to snack more frequently - studies have found a 'constant-eating' pattern developing in children over the past 20 years, with weight gain faster and more variable in the summer. As regular snacking has been associated with higher dental caries due to the prolonged time food spends on the teeth, it's important to remind patients of the risks and encourage them to limit snacks and choose healthier options where possible. The summer drink is another culprit for dental damage. Wine, for one, is often flowing - many patients are aware of red wine's staining properties, but we should be warning them that its white counterpart also contains erosive acid that facilitates deeper staining from other food and drink. One lab study even found that white wine caused greater erosion and calcium loss than red on its own. Exotic cocktails (especially the brightly coloured ones) are also full of sugar and should be washed down with some water to limit the dental damage! Those who prefer non-alcoholic beverages are not free from harm, though. Remind patients to watch out for highly acidic and sugary fruit juices, homemade lemonade and other fizzy drinks, which are all known to contribute to dental erosion, particularly when sipped throughout an afternoon in the sun! The control of biofilm accumulation is key in the summer and all year round. 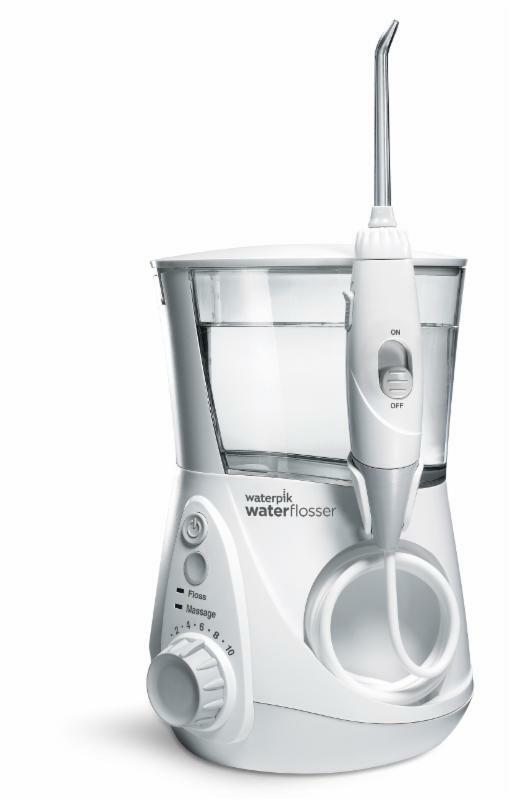 Recommending effective and easy to use adjuncts, such as the Waterpik® Water Flosser can help patients to maintain optimal hygiene throughout their lives. The Waterpik® Water Flosser is proven safe and effective in numerous studies and has been shown to reduce pro-inflammatory cytokines associated with systemic diseases.